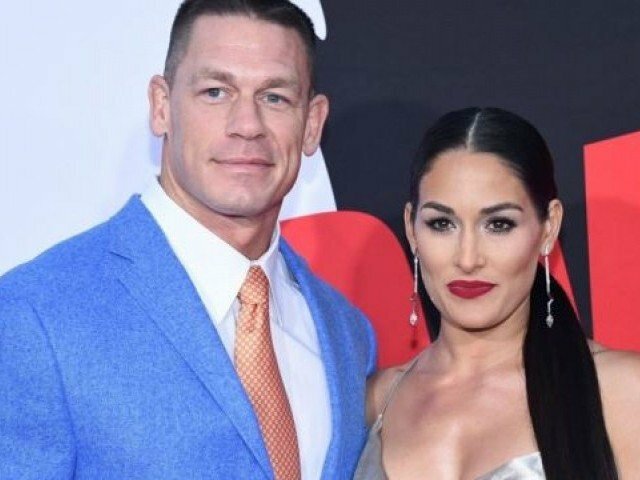 WWE superstar John Cena and his fiancée Nikki Bella have announced their split, less than three weeks before their wedding was due to take place, BBC reported. The couples got engaged in April last year and were set to marry on May 5. In a statement published by Nikki and her twin sister Brie Bella’s official twitter account, which is not shared by John’s, didn’t reveal the reason for splitting. 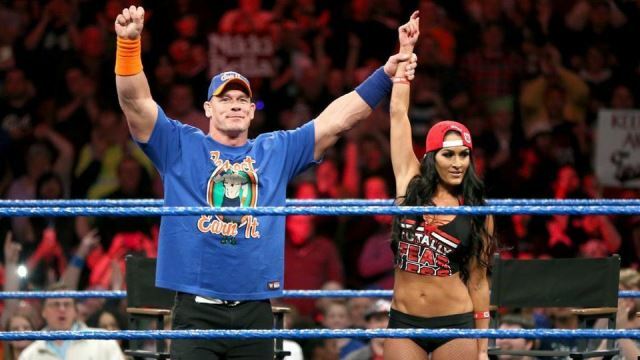 John Cena and Nikki Bella are both one of the most decorated and celebrated superstars in WWE. The popular couple have shown their glimpse of their lives outside the ring to their fans with their own reality TV show known as Total Bellas. Last year, John proposed Nikki at the end of a live “Mixed tag-team match” at Wrestlemania 33 in Orlanda, Florida. The split has become a major shock to millions of wrestling fans, especially as the pair had been pictured out together just a day ago. After their split news, WWE’s 16-times world champion, posted on Instagram with the caption, “Worst Day Ever”. 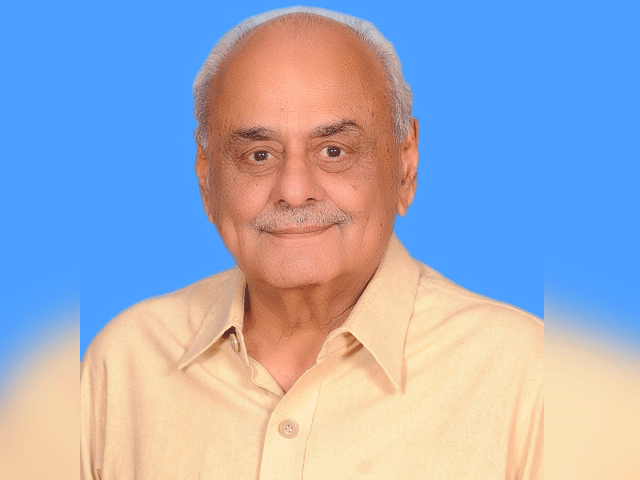 He also told fans: “”We all have good and bad days. No-one is perfect, but if you happen to do something to make someone feel bad, TAKE ACCOUNTABILITY for your actions, APOLOGIZE, and ASK FORGIVENESS”. This article originally appeared on BBC.